drink | live. laugh. love. Fresh squeezed grapefruit juice…easy peasey! I referenced everyone’s “go to” source of information, Google, in search of a recipe. Shockingly I couldn’t find one for plain, simple, yummy grapefruit juice. There were plenty for grapefruit juice smoothies & limeade+grapefruit juice & orange juice+grapefruit juice & all sorts of other concoctions. I know what you’re thinking…how hard is it to make juice? Squeeze the fruit, bada bing-bada boom. 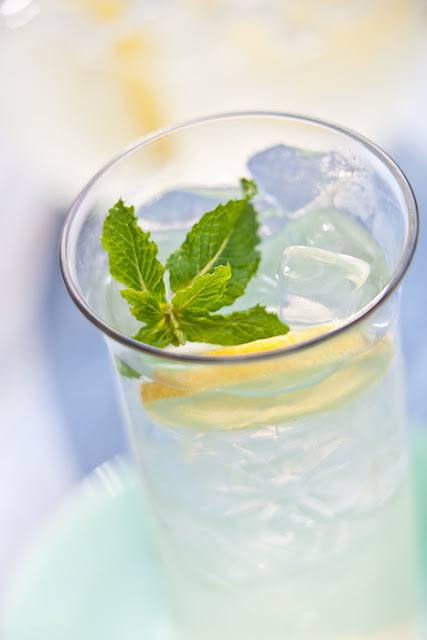 Except…when we first wanted to make homemade lemonade we tried it without a recipe. Turned out not so refreshing. Then (after a couple more misses) we found a recipe for THE best lemonade I’ve ever had. I wanted my grapefruit juice to be right so this time I tried to go by a recipe…to no avail. “Guess I’ll have to invent my own.” was my exact thought. So yesterday at the grocery store I picked up 4 big ol’ grapefruits. This morning I had to take my Husband to work super early (we’re talking 6am early) & for some reason when I get up that early I usually get an energy burst. I came home, broke out the hand juicer, and got down to business. I have to say…I’m pretty proud of myself! For the first time ever making it, my grapefruit juice turned out JUST like I imagined in my mind. Finally, after the most drawn out recipe-creation-explanation-EVER….here is my very own grapefruit juice recipe. Cut your grapefruits in half; it doesn’t matter if you cut them the “right way” or not, they juice the same. Use your juicer (electric or hand) to squeeze every last drop of tart juice out of them. Add your water & sugar (and if desired a little pulp–like I did–but be sure to remove any seeds first) & stir until mixed well. You may have to slightly adjust the amount of water and/or sugar to your liking…following this recipe made juice that was exactly what I wanted. Note: this recipe doesn’t make very much so if you’re wanting a lot of juice you probably want to double (maybe even triple) it. The final yield for these measurements is 3 1/4 cups.